Jewelry is often more than just an accessory – It’s an elegant route to self expression and confidence, and also a smart future investment. 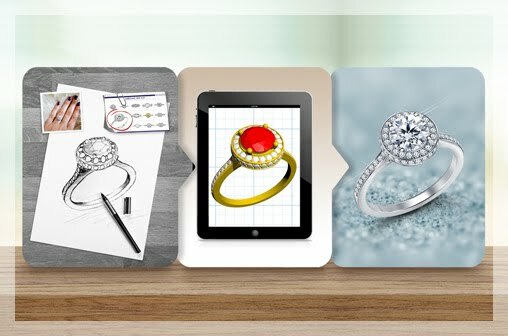 However, with the ever-changing trends buying jewelry can get a little tricky. 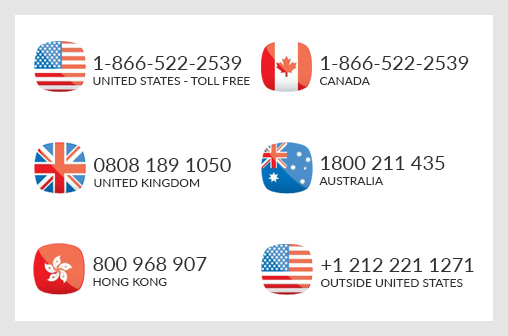 Do you keep buying new pieces as soon as the latest collection drops? Or do you risk sticking to outdated bijouterie that does not go with anything? Here is the truth: The secret to a good jewelry collection is not in having all the jewelry that the trends call for, but actually in investing in the few timeless pieces that never go out of style. 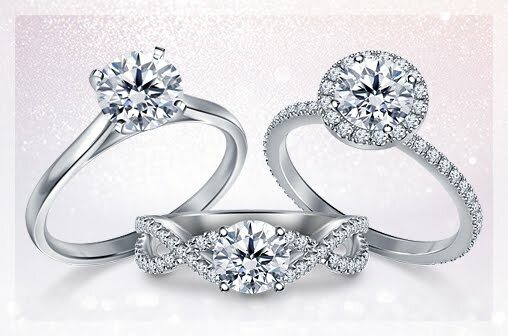 Investing in classic, good quality jewelry that will last you years is a way smarter choice than buying many junk jewelry that you’d hardly wear. 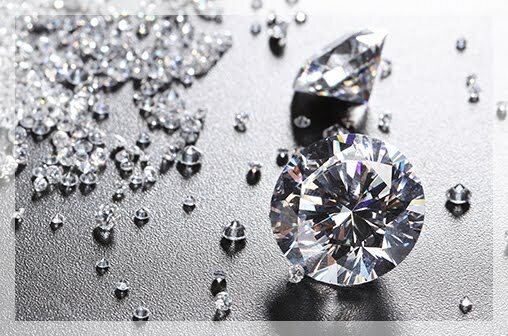 Here are 6 breathtaking pieces of jewelry that are definitely worth the big price tag. 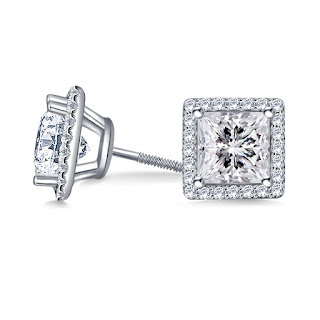 A pair of elegant stud earrings is an absolute must-have. 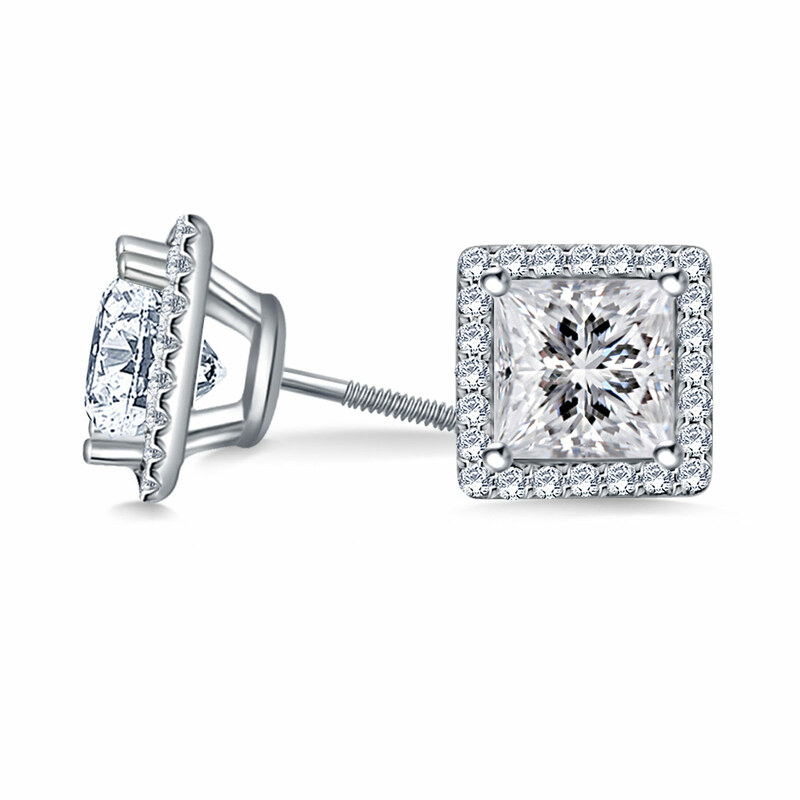 These princess-cut earrings laced with a sparkling diamond halo around it are the delicate details that completely change an ordinary look. Go for well-cut diamonds for the most sparkle. This best thing about a classic, diamond necklace is that it’s eye-catching in the most effortless way. 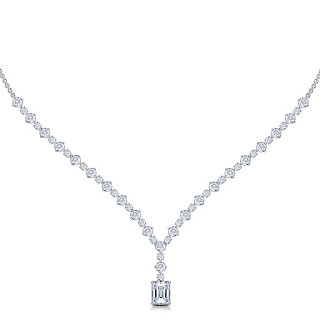 The emerald cut pendant offers an understated brilliance that balances the stunning nature of the round diamonds studded across the cable chain, making it the perfect choice for a special occasion. 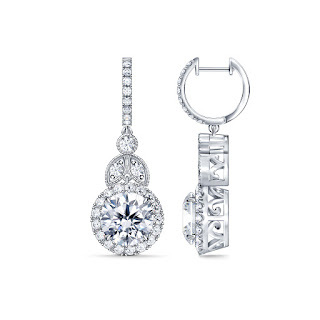 Dangle earrings are charming, impressive and always fashionable! These vintage earrings are a great way to make an effort while making no effort at all. The intricate miligrain details around the brilliant round diamond gives this piece the antique-y look that makes it so special. 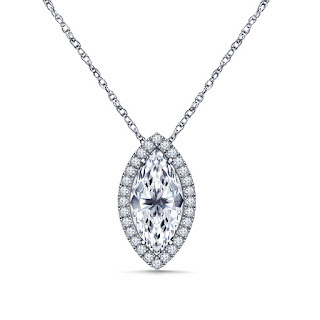 Of course, an extravagant, flawless marquise diamond necklace with a shimmering halo is on this list! 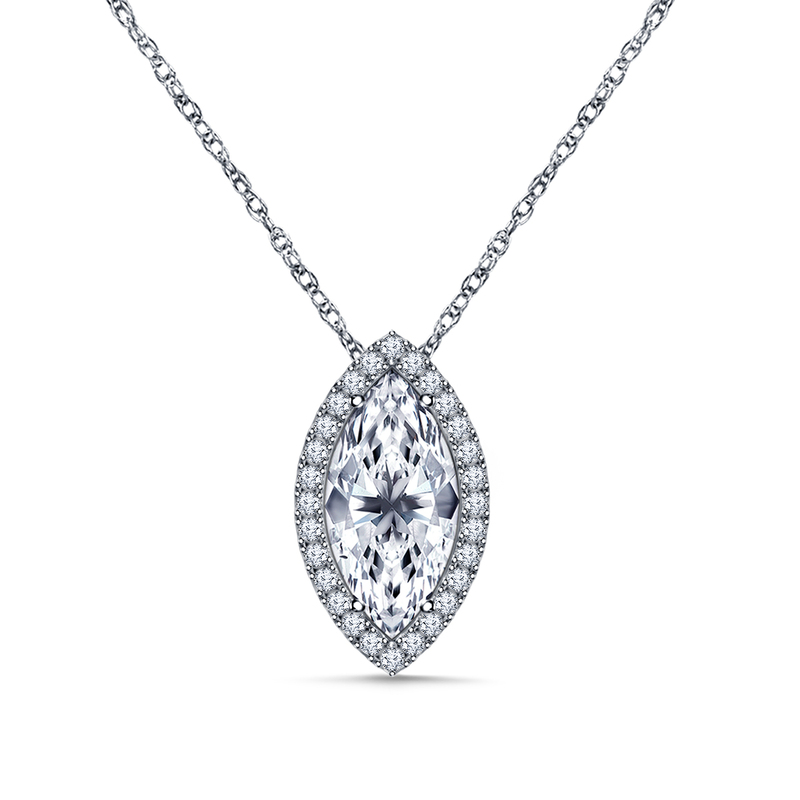 This breathtaking pendant is one of those classic pieces that will always make heads turn no matter what year it is. Sometimes vertical and at times horizontal – You can forever play with this pendant and make it look brand new each time. 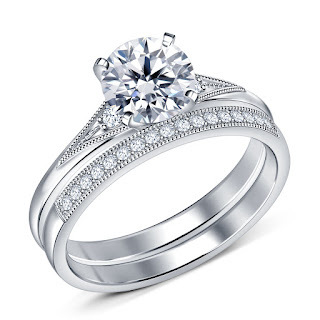 If there's one piece of jewelry that you will wear everyday and for a long time - it is your engagement ring or wedding band. While some designs like the classic diamond solitaire or eternity ring never go out of style, it's more important to get something you love. Something you love looking at everyday. No matter what you like, there is always a timeless gem or a diamond that will take your breath away. 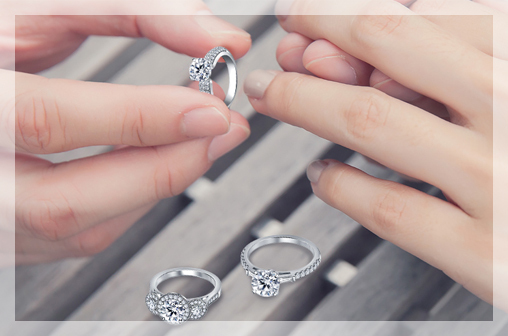 We hope you find the perfect pieces to hold onto forever!